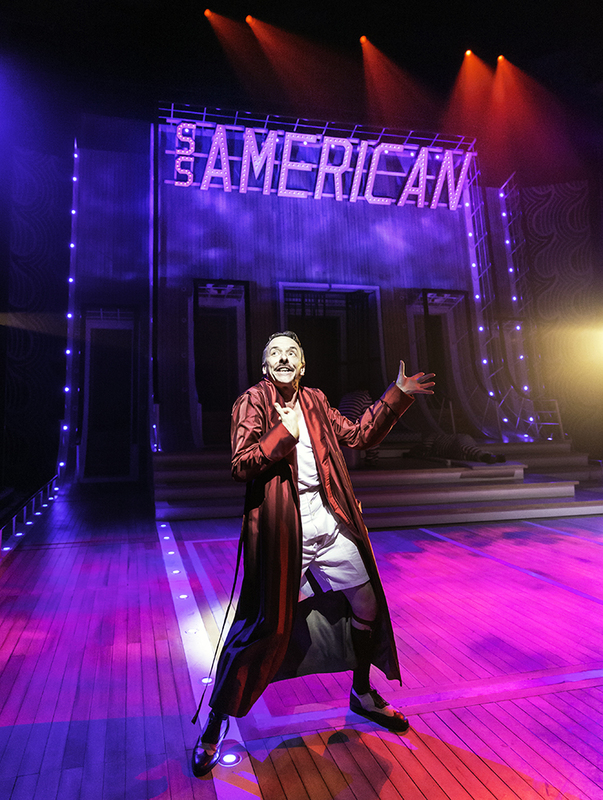 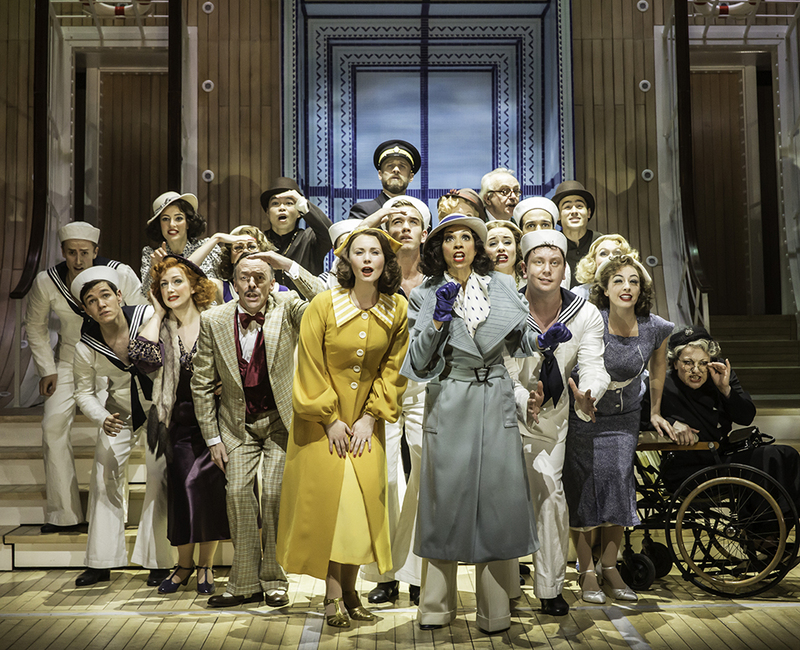 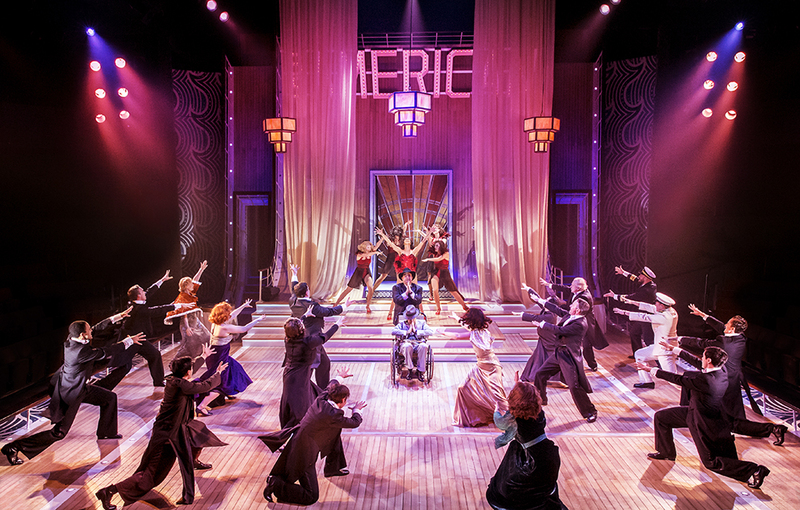 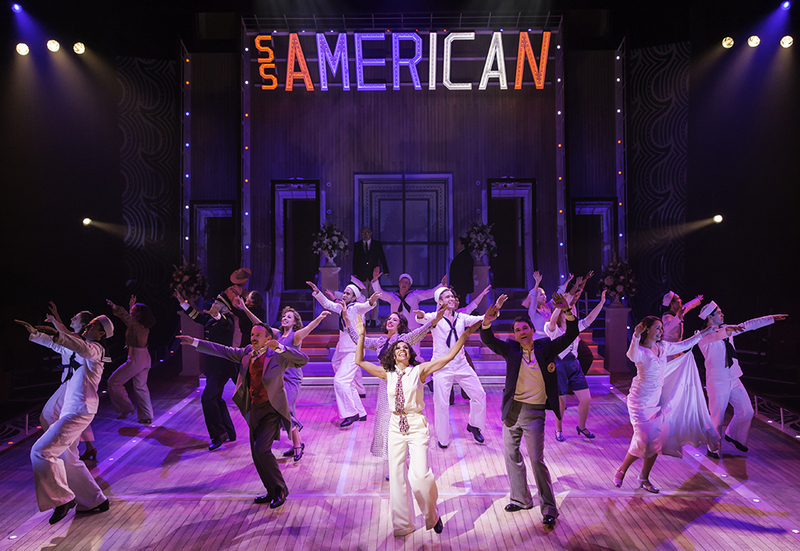 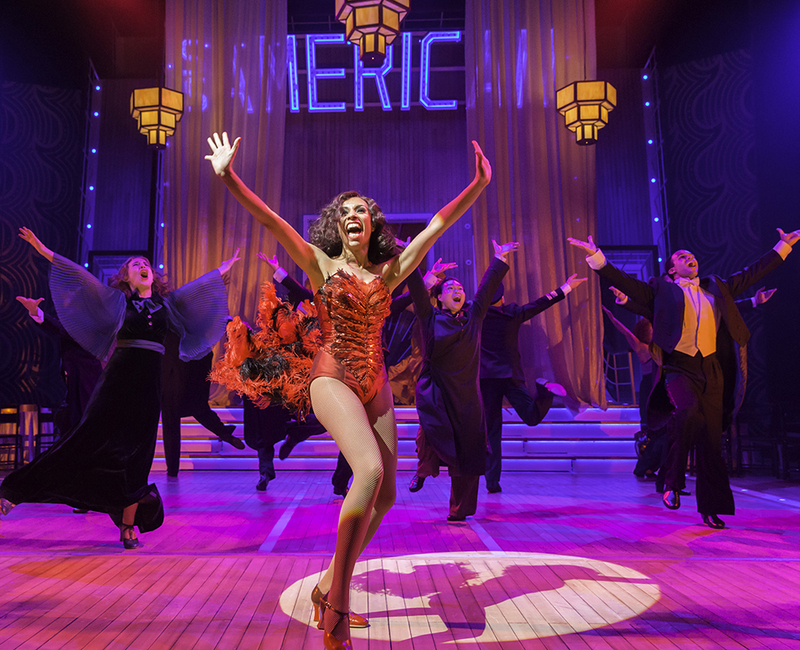 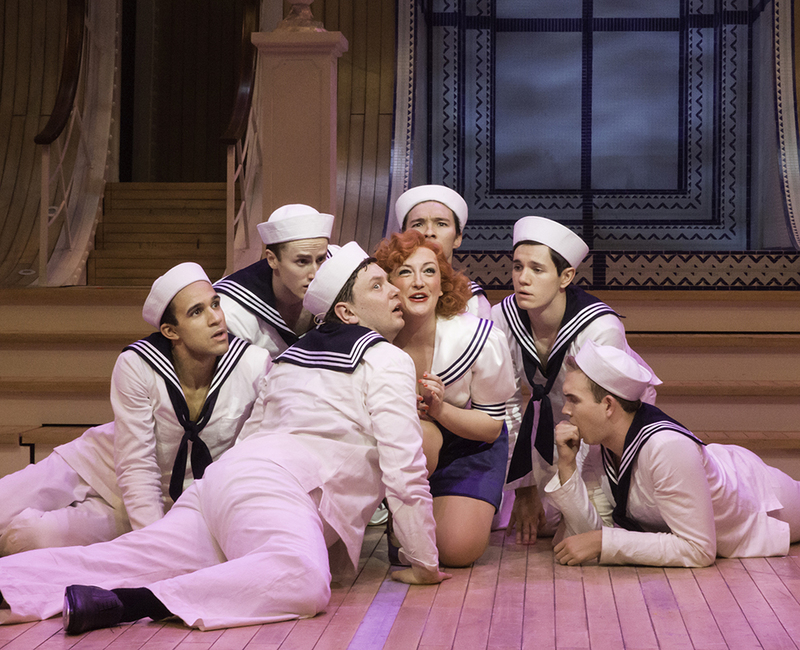 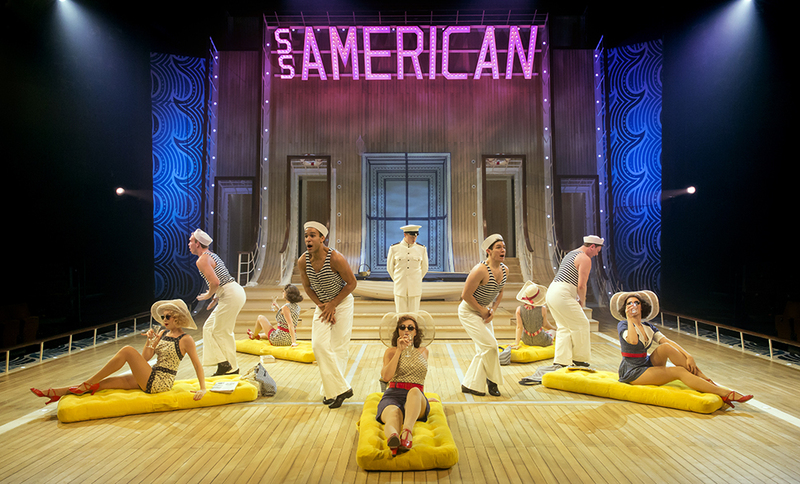 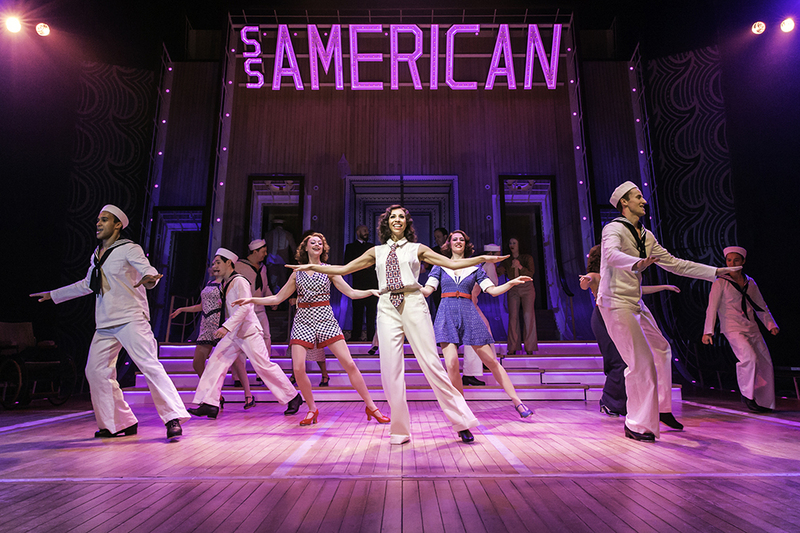 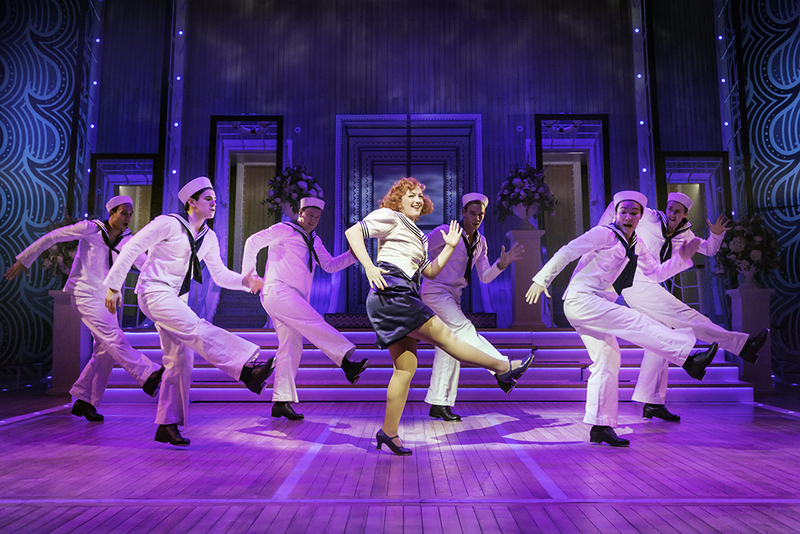 It is with regret that we announce the producers of Anything Goes will be closing the tour early, hence it will not be playing at the Theatre Royal Plymouth. 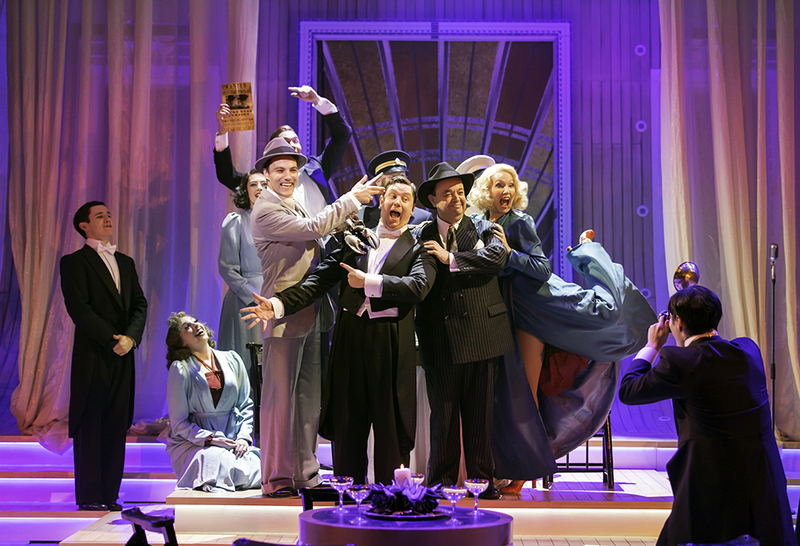 If you purchased your tickets by cash or cheque we will arrange for a cheque to be sent to you with a full refund (no need to contact the box office, but it may take a few weeks for the cheque to arrive in the post). 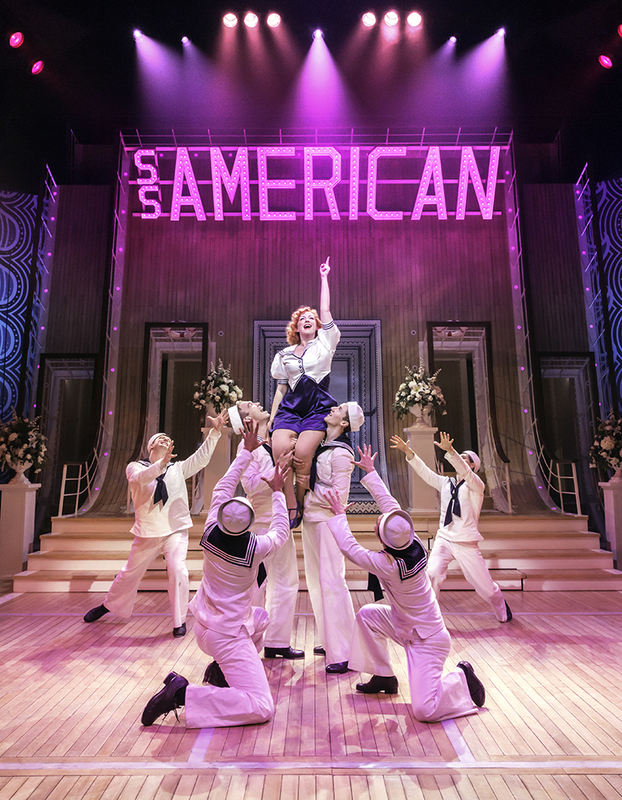 If you purchased your tickets by credit or debit card, please contact the Box Office at your earliest convenience on 01752 267222 so that we may refund you in full to the card you used to purchase your tickets. 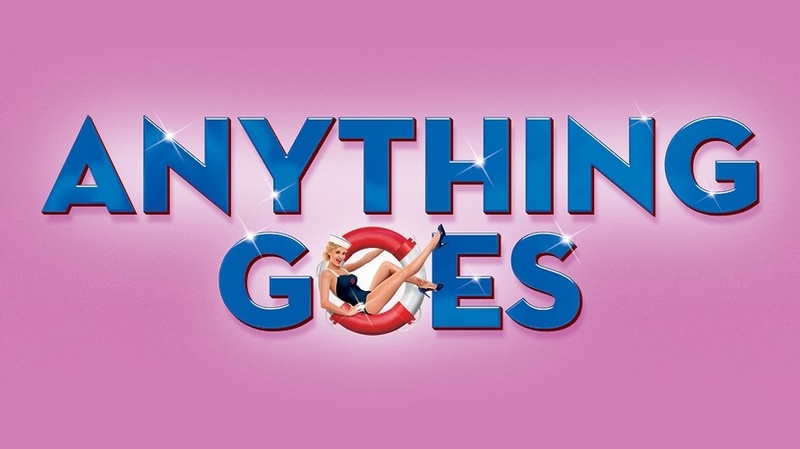 This show is now cancelled.